In Panama, it is unthinkable to throw a party without offering a delicious sopa borracha. The buffet is always organized around this delicious cake. 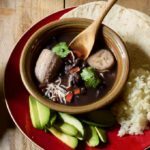 As an essential Panamanian recipe, sopa borracha is quite simple to make but nevertheless requires a little time to prepare. In Panama, they are found everywhere, from markets to restaurants to street vendors, and fairs. It is also popular in Puerto Rico and Nicaragua under the same name of sopa borracha (“drunk soup”) and given the amount of alcohol it contains, you can easily understand the origin of its name. Sopa borracha is also a must-have for end-of-year holiday parties and family reunions. 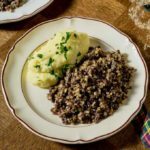 People usually prepare a very large quantity of it that they eat throughout the preparation of the meal, during and especially after! It is also strongly advised to bring it to baptisms, marriages, birthdays, or going away parties. In short, any opportunity is good to make every day a day to party and with a few bites of sopa borracha, everyone can quickly be uninhibited. 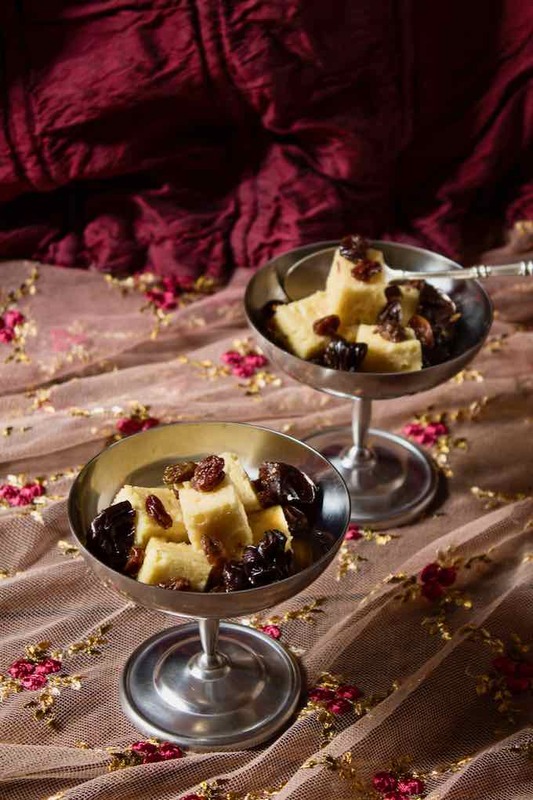 Sopa borracha is based on a delicious sponge cake, airy and generously soaked in a strong alcoholic syrup prepared with rum, muscat wine and sherry, then garnished with dried fruits (raisins and prunes). Spices such as cinnamon, clove and lemon or orange zest are also added. Panamanian cuisine is the fruit of multiple influences, as is often the case in South America. It is the result of the influences of Native American, Hispanic, African and Afro-Caribbean cultures. 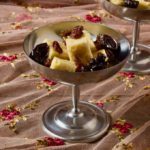 It is easy to imagine that the Spanish habit of making desserts with candied fruits and dried fruits, a habit borrowed from the Arabs, spread to Panama. 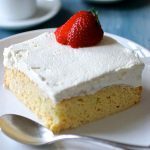 The Genoise cake, meanwhile, does not originate from the city of Genoa in Italy as one could imagine but rather from Spain. It is indeed at the court of Madrid that the cooks of the marquis Domenico Pallavicini prepared this cake for the first time. 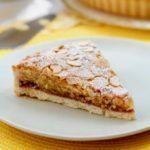 The young confectioner Gio Batta Cabona, from Liguria, was inspired by the Savoy cake but made it lighter. 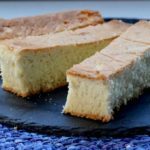 The recipe was popularized and took the name of pan di Spagna (“Spanish bread”) in Italy and génoise at the court of King Charles II in England. So it is probably the Spaniards who brought the recipes to Panama. 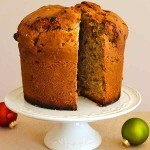 The use of candied fruit is typical of desserts prepared on Christmas Eve. It is found all around the Mediterranean Sea. The use of rum is typical of South America and the Caribbean but arrived in Europe thanks to the same merchants and conquistadors. 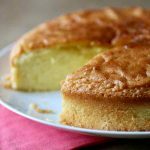 In fact, it is not uncommon to find recipes for sponge cake dipped in rum and candied fruits in Italy and Spain. 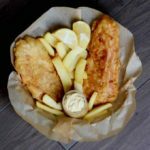 These gastronomic trips show how recipes from all over the world are the result of cultural exchanges and transport of products as typical and regional as rum or candied fruits. Sopa borracha is particularly enjoyable in autumn or winter after a long day of work or a walk in the cold but it is also the ideal partner for summer barbecues with friends. However, be careful not to abuse of it or your liver might remember! Fortunately, one serving is enough as it is quite sweet and alcoholic. 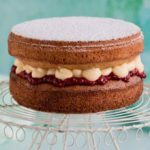 The result is a cake that is closer to confectionery than a cake. In addition, it is soaked so much that it is totally impossible to transport and requires a spoon to eat it. Enjoy this sopa borracha responsibly! 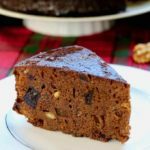 Sopa borracha is a delicious traditional rum cake from Panama that is soaked in a spiced syrup that includes rum and sherry and is usually served with prunes and raisins. In the bowl of a stand mixer, beat the whites and sugar until stiff, and continue to add the yolks one by one while beating. 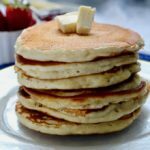 Mix the flour, salt and baking powder and, using a spatula, gently add the mixture to the eggs. Finally add the lemon zest and vanilla. Pour the dough into a mold lined with parchment paper. Bake for about 40 minutes or until fully baked. When inserting a toothpick, it should come out clean and dry. 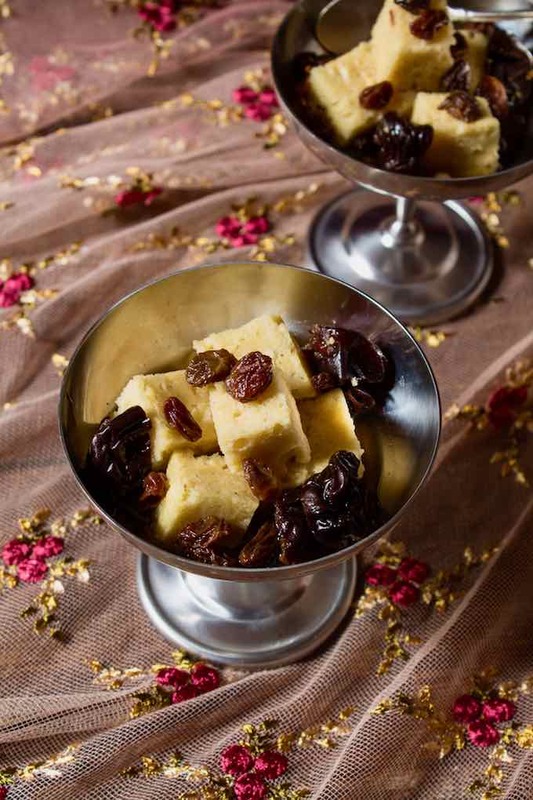 Marinate the prunes and raisins in a large bowl with the liquors for 6 hours. In a saucepan, pour the water, sugar, lemon slices, cinnamon and cloves. Lower the heat and simmer on low heat until it forms a syrup that is not too thick. Filter and let it cool down to a temperature of about 80 F.
Mix the raisins, prunes, and all their marinade in syrup. 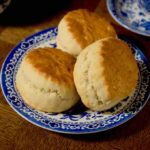 Cut the biscuit into small squares or diamonds, and place in a mold. Generously soak them in the syrup. 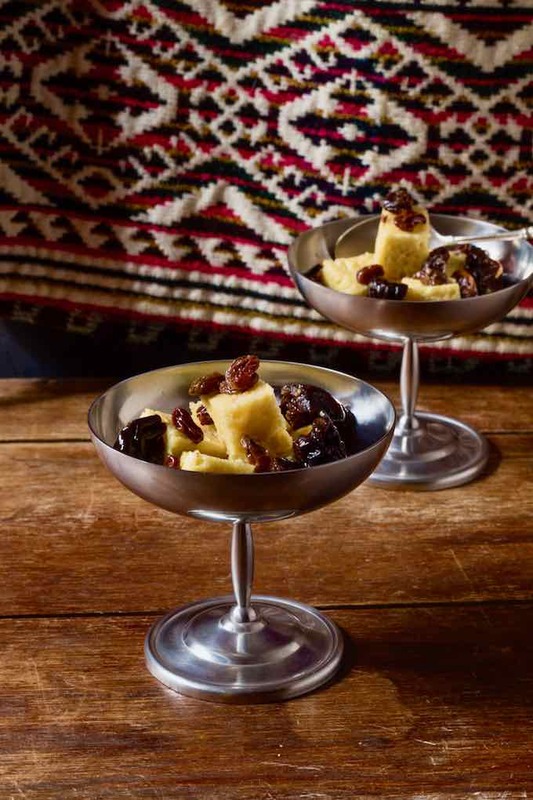 Garnish with raisins and prunes on top. You can also serve the sopa borracha in large individual cups.